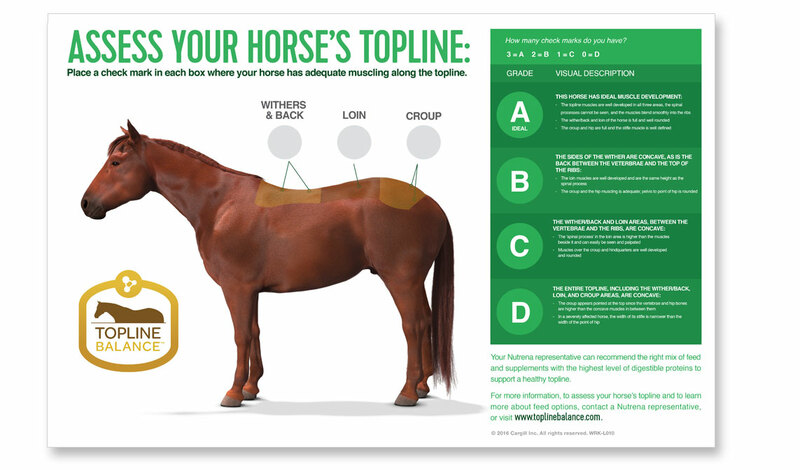 A horse’s topline, the muscles along its back and rear, are critical to helping the horse look good, feel well and perform to the best of its abilities. 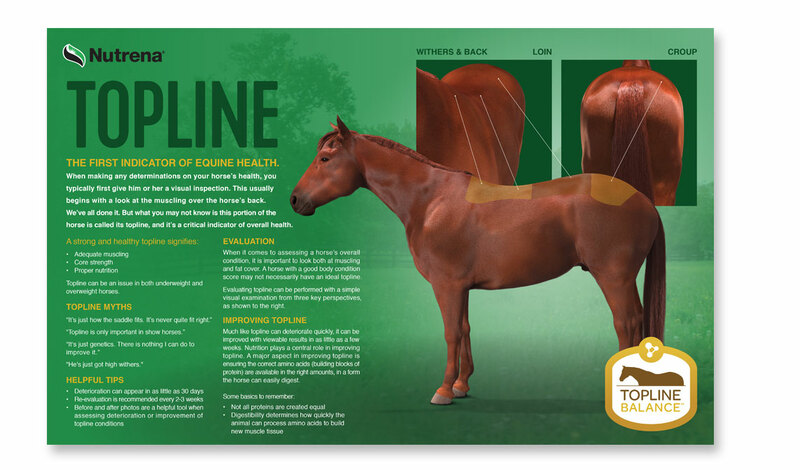 But to many in the horse community, the condition of the topline is “just the way it is”– often chalked up to genetics or poor saddle fit. 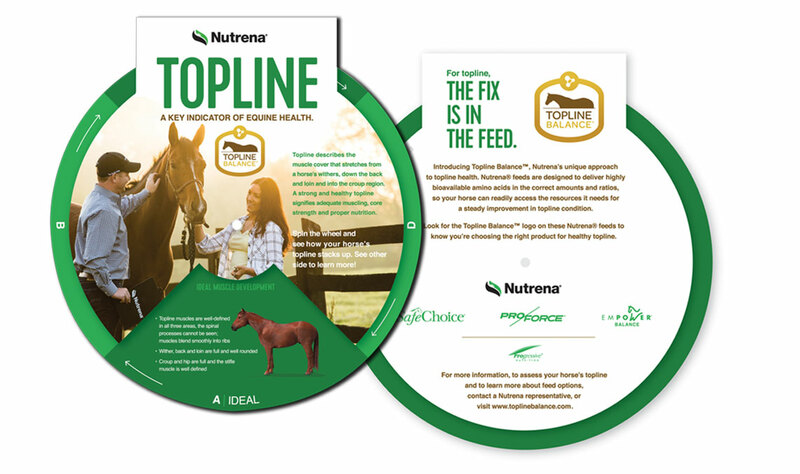 We helped Cargill launch a successful campaign to educate horse owners and veterinarians about its research connecting nutrition, topline health and the role specific feed formulations play in improving a horses topline. 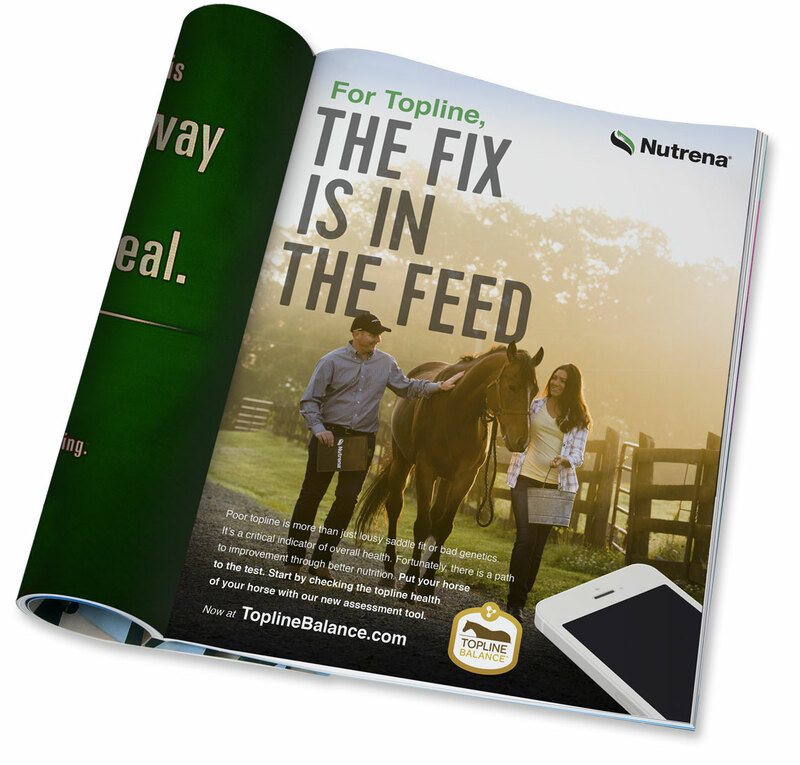 The campaign increased demand for Topline Balance and continues to live under the Cargill brand today.